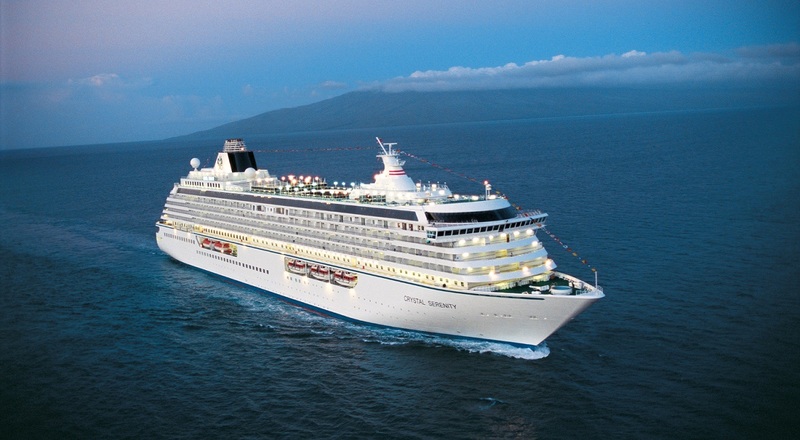 Crystal Cruises is offering its first early booking offer to apply to all itineraries within a calendar year. For bookings made by March 31, 2017, guests can save up to £1,274 per suite on Crystal Yacht Expedition Cruises and up to £636 per suite on Crystal River Cruises. In 2018, Crystal Yacht Expedition Cruises’ Crystal Esprit will sail a full season in the West Indies, with voyages sailing round-trip from Marigot Bay and exploring the harbours of the Caribbean. Crystal River Cruises’ fleet will comprise four luxury river yachts – Crystal Bach, Crystal Mahler, Crystal Debussy and Crystal Ravel – in addition to the fleet’s Crystal Mozart. As Europe’s only all-balcony, all-suite river ships, the 106-guest capacity sister river yachts will explore the Danube, Rhine and Main Rivers calling in riverside ports in Netherlands, Germany, Slovakia, Austria and Hungary, plus hubs such as Vienna, Frankfurt, Budapest and Basel. For 2018 voyages, all-inclusive fares start at £3,203 per person for Crystal Yacht Expedition Cruises and from £2,007 per person for Crystal River Cruises. The 62-guest Crystal Esprit offers a boutique private yacht atmosphere, with a high-tech private marina outfitted with water sports gear – including the industry’s first private submarine – as well as access to exclusive ports not reachable by larger ocean vessels. Crystal River Cruises’ river ships feature spacious suites with king-sized beds that face toward the Panoramic Balcony-Windows, walk-in closets and wall-mounted flat-screen HD TVs. Other features include multiple restaurants onboard, an indoor swimming pool, and complimentary Michelin-starred restaurant dining adventures on every voyage.